(Bridgewater, N.J., April 19, 2018) - The Somerset Patriots have announced that right-hand pitcher Scott Copeland’s contract has been purchased by the New York Mets. He is expected to report to Double-A Binghamton. 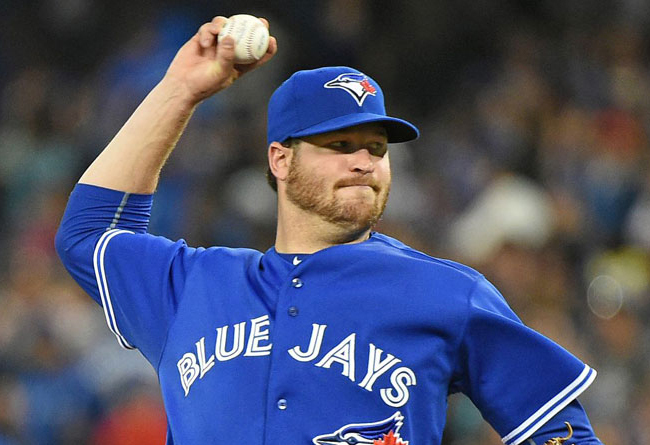 The 6’3” righty broke into the big leagues in 2015 with the Toronto Blue Jays. That year, Copeland went 1-1 over five games (three starts) with six strikeouts. He had gone 11-6 with a 2.95 ERA over 21 games (20 starts) for Triple-A Buffalo earlier that season to earn his promotion to the majors.